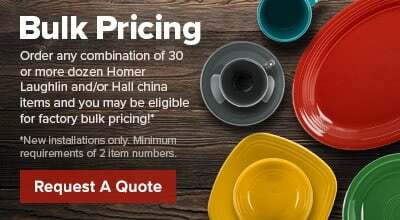 Treat your customers with the elegant Hall China 8220BWHA 14 oz. 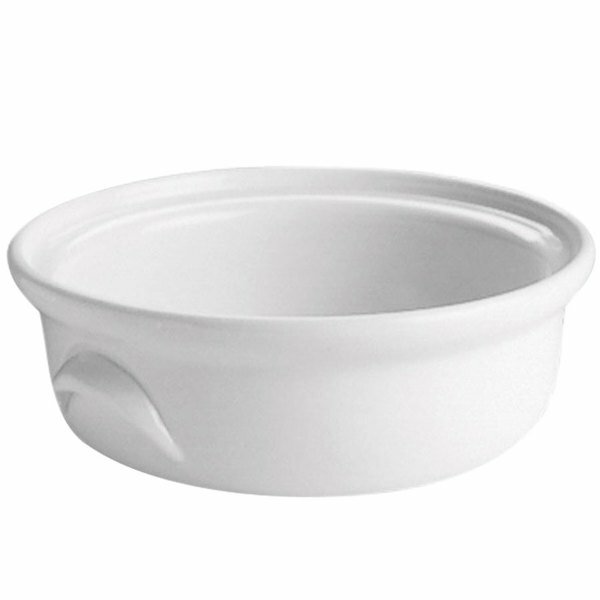 american white (Ivory/Eggshell) casserole dish. This sophisticated dish is great for serving entrees like chicken pot pie, sides like macaroni and cheese, or desserts like peach cobbler. The high quality material, fine finish, and convenient handled design ensure a long, reliable life of serving and impressing your patrons.